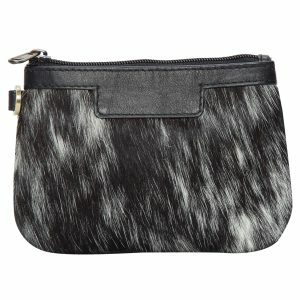 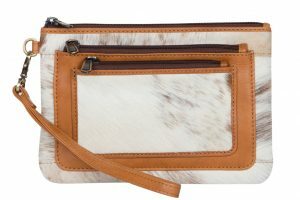 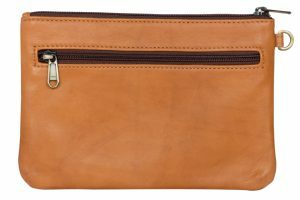 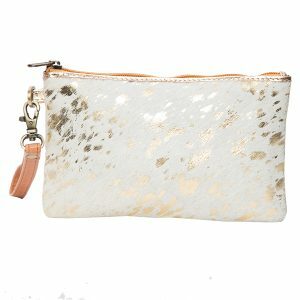 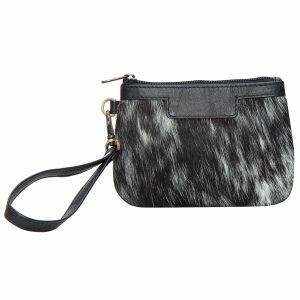 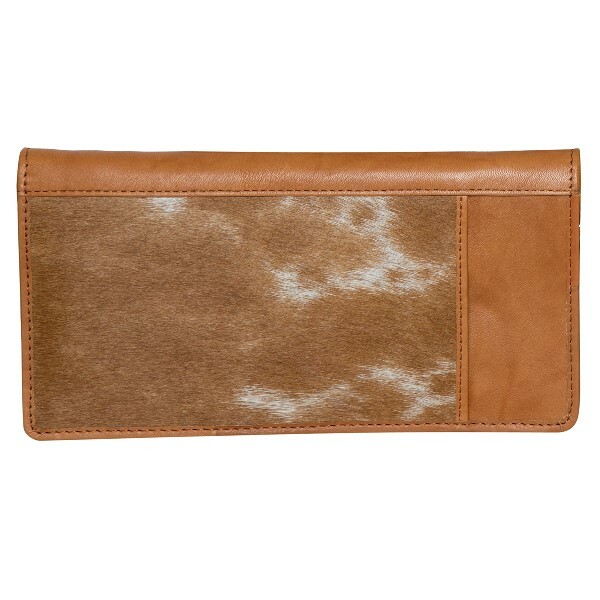 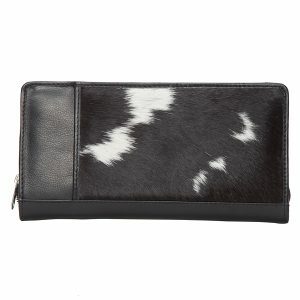 Fly the skies in style with this beautiful Travel Clutch Wallet. It opens to reveal a multitude of pockets and compartments, perfect to fit your passport, currency, plane ticket, itinerary, pen and credit cards. 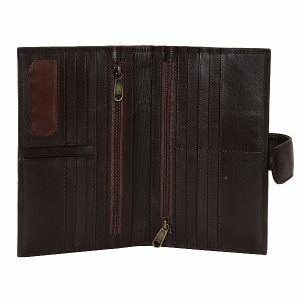 Travel safe with all around zipper closure and easy to carry with the detachable leather wrist strap. 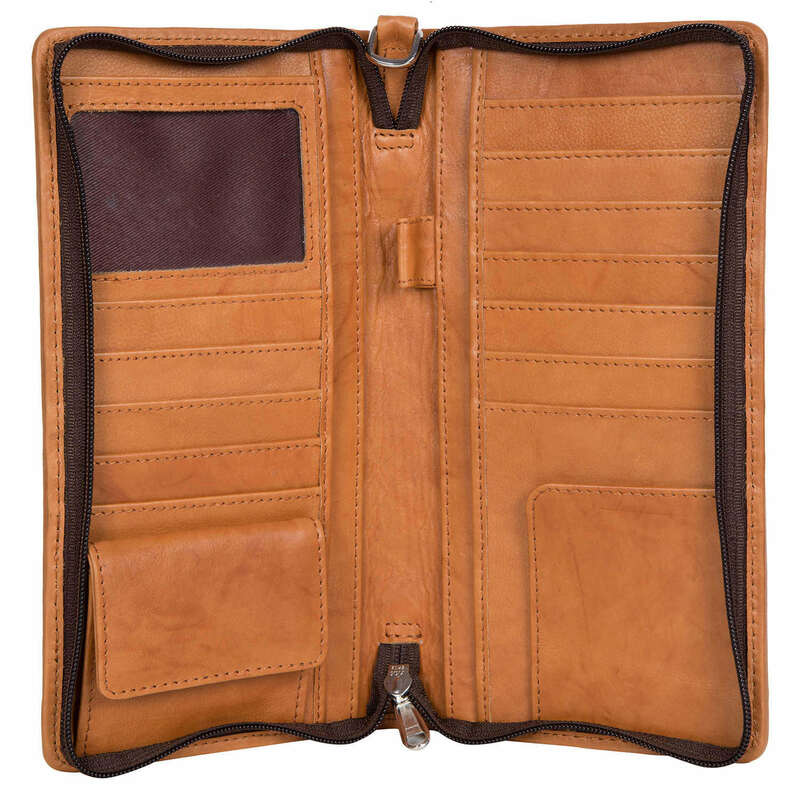 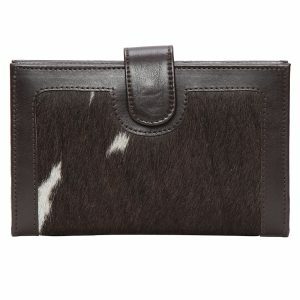 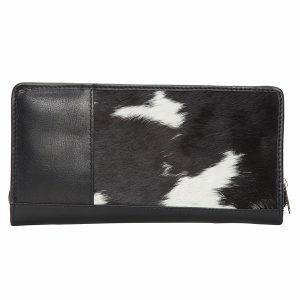 • inside: credit card compartments , passport and document slots, pen loop.